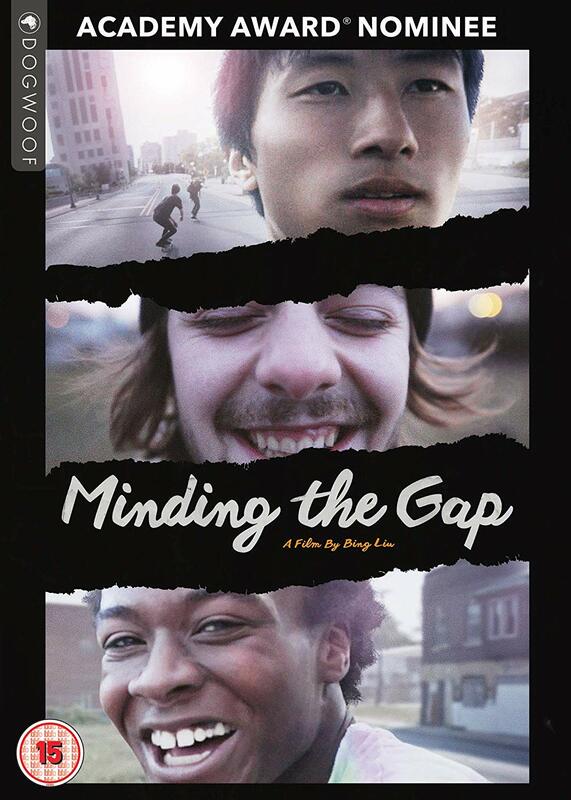 First-time filmmaker Bing Liu s Oscar-nominated documentary Minding the Gap is a coming-of-age saga of three skateboarding friends in their Rust Belt hometown hit hard by decades of recession. In his quest to understand why he and his friends all ran away from home when they were younger, Bing follows 23-year-old Zack as he becomes a father and 17-year-old Keire as he gets his first job. As the film unfolds, Bing is thrust into the middle of Zack s tumultuous relationship with his girlfriend and Keire s inner struggles with racial identity and his deceased father. While navigating a complex relationship between his camera and his friends, Bing explores the gap between fathers and sons.